Consumer health tech is booming, with a wide array of wearable products claiming that their device will provide you a wealth of information, from vital signs to the number of steps you take in a day. Some of these devices, which are primarily designed to log motion and movement, have added basic sleep tracking to their marketing pitch. But how well do these activity trackers really work when it comes to capturing sleep data? Wearable technology worn on the wrist is going to have limitations when it comes to tracking sleep. Let’s take a look at where these devices may fall short. Tracking the movements of a sleeping person can get tricky when the device is attached to a wrist. There are plenty of moments throughout the night when your arm moves around but your body stays relatively stationary, and vice versa. Those who suffer from sleep disorders such as sleep apnea are often encouraged to sleep on their sides. Studies have shown that this is the best sleeping position to help alleviate sleep apnea. The challenge with using a motion tracker for this purpose is whether or not a device at the end of your arm can accurately gauge what position you are sleeping in. The amount of oxygen your blood delivers throughout your body is crucial for sleep quality and for your health in general. Oxygen saturation in the blood is determined by a simple pulse oximetry test, a painless and non-invasive test that measures the blood’s oxygen levels. A pulse oximetry test also helps determine how well oxygen is being sent to parts of your body farthest from your heart, like your hands and feet. Nightly transformative functions like cell renewal, tissue repair, and memory consolidation can be optimized by the level of oxygen in our bodies. A consistent oxygen supply, often termed saturation, is essential to these processes. 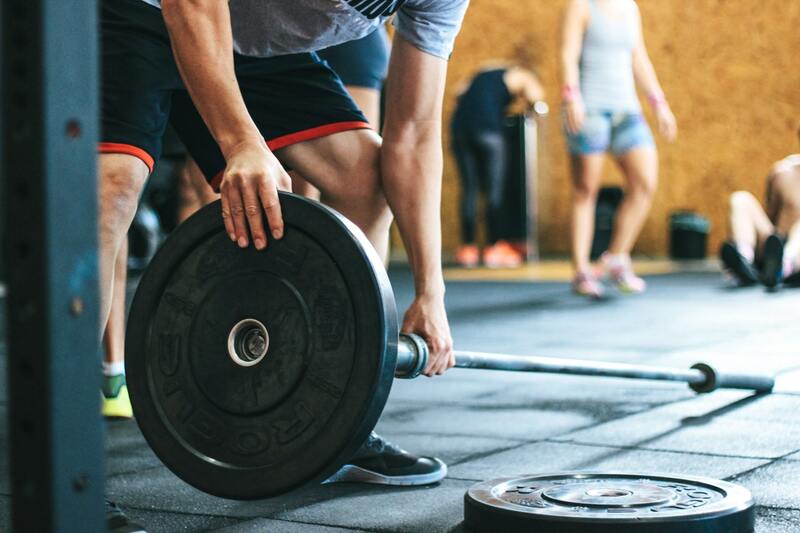 Maximizing recovery time through optimal sleep allows oxygen to travel through the body and ensures that hormones are regulated for the renewal and repair of cells and muscle tissue. Healthy oxygen saturation while sleeping is dependent upon the quality of your breathing. If you’re one of the estimated 54 million people in the United States with sleep apnea, your oxygen intake is being disrupted, which can lead to a multitude of health risks. 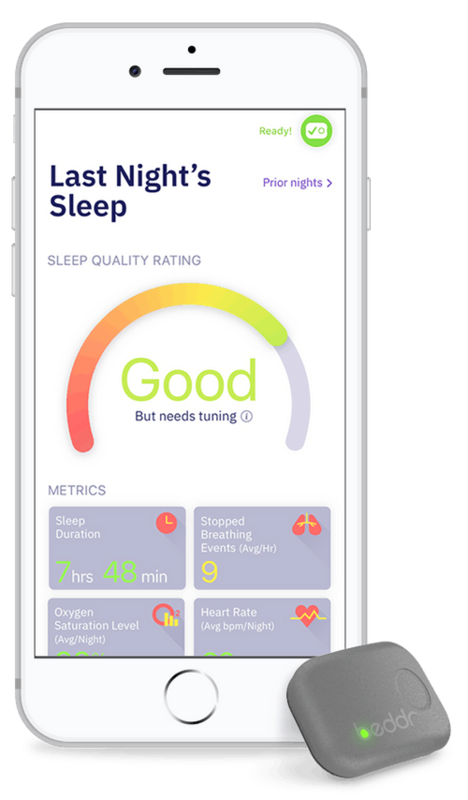 The prevalence of consumer movement trackers have done a good job in raising awareness of sleep hygiene to people who may not have given it much thought before. People who are data-driven will be able to see some raw numbers about their body’s behavior during sleep, but the veracity of the sleep-related information collected by activity trackers remains to be seen. One thing’s for sure, though: the more attention that is paid to sleep, the more likely that millions will be able to change their health for the better. 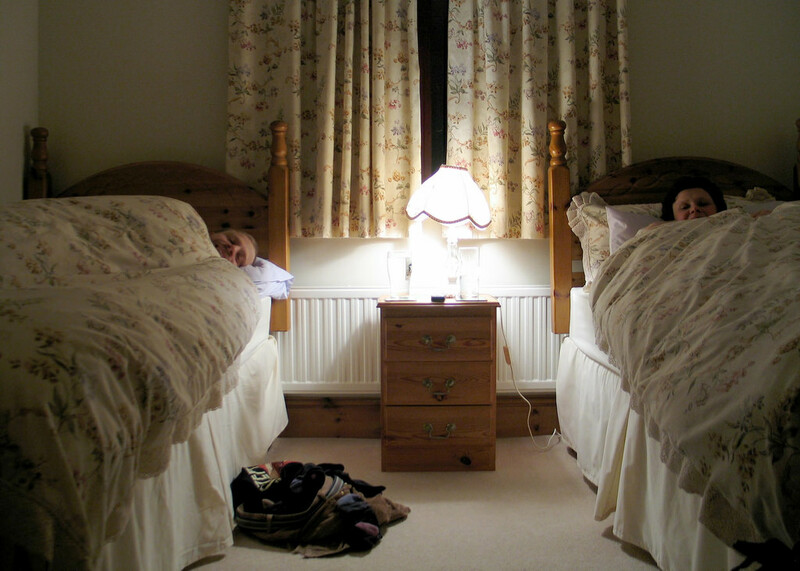 Are you getting enough sleep for your age?